Specifications :FR+L with gauge & metal guardSize : 1/4 Inch.. Specifications :Filter regulator with gauge & metal guardSize : 3/8 Inch.. Specifications :Lubricator in a festo type seriesSize : 1/4 Inch.. Features & Specifications :Akari 2/2 Way Brass Servo Valve For Steam 1" 2L200-25Size : 1 InchVol.. 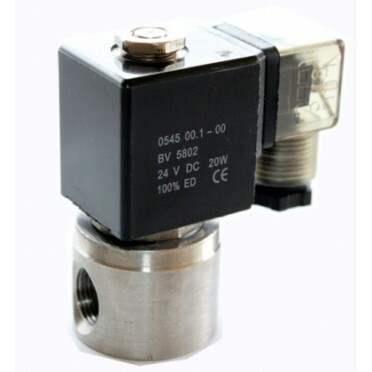 Features & Specifications :Akari 2/2 Way Stainless Steel Diaphragm Valve 1" 2S250-25Size : 1 Inc.. Specifications :Hand Slide Valve Female X Female 1/2" HSV-15 F X FSize : 1/2 Inch..